Triodent | Innovative. Simple. Smart. 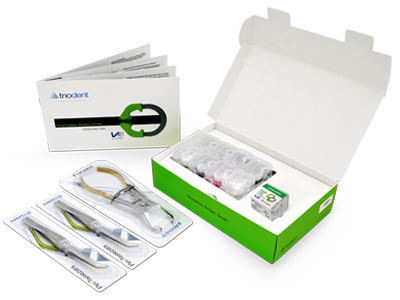 Triodent’s dental innovations include the award-winning V3 Sectional Matrix System for posterior composite restorations, Wave-Wedge, WedgeGuard, theTriotray family of impression trays, the SuperCurve Non-Stick Matrix and more. 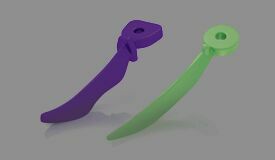 At triodent.com, learn about our products, get clinical tips, and find out what your peers have to say about the products. 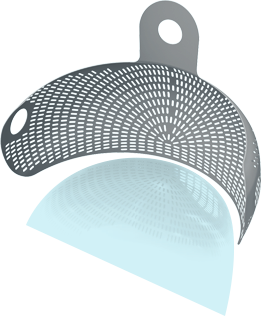 The award-wining V3 Sectional Matrix System, for posterior composite restorations, has exceptionally wide indications for use. 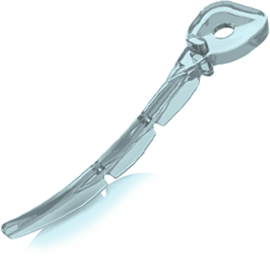 The system includes components that are all industry leaders, achieving predictable, tight contacts and excellent tooth anatomy. 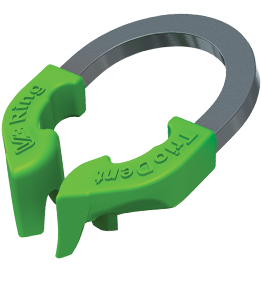 Those key components include the V3 Ring, SuperCurve Matrices, V3 Tab-Matrices and Wave-Wedges – the smarter tools to create better Class II’s. 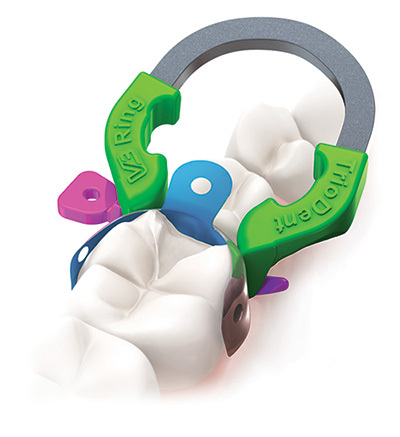 The complete V3 package is all you need to perform high-quality posterior composite restorations that closely replicate the anatomy of the tooth.